The Death of Door to Door sales at our home! I have been putting extra hours in at work this month, so it was no wonder that I was home later than usual and scrambling to make dinner at close to 7PM; when I received a knock on our door, I was greeted by a nicely dressed, young man and girl. She said she was helping “promote” her friend’s cleaning company, I don’t recall the name but said it was near a local store I did recognized, the gentleman was holding bottles of febreeze and said they were giving them away as a promotion for the company and that every one of them would earn them a “credit”. I asked what was involved when he shoved the febreeze into my hand. “Nothing at all” he stated. “All I need to do to gain a credit is show you one of our cleaning products” I asked how long this would take and what it was, I also stated that it was late and I was making dinner for my family (which I had yet to start) he stated that it was for carpet (our entire first floor and basement is wood) I indicated that I don’t really have a lot of carpet or time, and the girl said they would just do a few stairs. I was stupid enough to fall for her bit and I figured they had a cleaning gel or something and I would get a few stairs cleaned. A large SUV pulls into the driveway and two guys bring in a huge vacuum cleaner in package and start removing it from the package. I asked what they were doing, and they just kept telling me how wonderful this was going to be, I told them immediately there was no way I was going to buy the vacuum, but she insisted that they still get “credit” for demonstrating the Kirby and proceeded to leave after touring the house and oohing and ahhing. At this time they never even asked if my husband was home (He was working in the backyard) When he came in and saw them he wanted to know what it was and did not look pleased. He continued to the garage, and in the back of my mind I knew he was not very happy. Sales people IN OUR HOME! Fast forward, they are demonstrating the kirby on our carpets, (Yes it picks up dirt) I asked how much it was and he said 2500K! 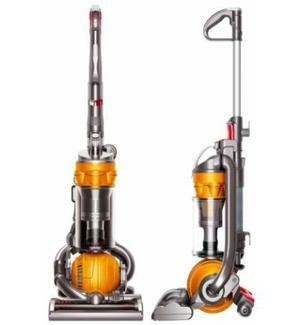 I said no way; I would not be spending that kind of money on a vacuum at this time. He told me not to worry and that they would be able to get me a great price. That his boss would negotiate it all with me. I told him I was not buying and he said he was not selling. I explained that I did not want to chat with another person over a sale that I already knew would not be happening. Ignoring my requests he then asks if he can go to our bedroom and vacuum the bed. OF COURSE NOT! He insisted in doing so and after I said no to him NO LESS than three times, AND I told him he was wasting his time I was not going to purchase the vacuum…. In walks my husband as the guy is walking up the stairs. I like to think that Stephan was listening and he heard how incredibly rude the guy was and he jumped to my rescue. He asked me what was going on, as the guy moved his equipment upstairs to my daughters’ room. I told him the guy was trying to explain the vacuum and that I already told him I was not buying it. Stephan went upstairs and he insisted that the guy leave, who was already upstairs getting his stuff together to demonstrate for my daughter who at this time is the only one watching him. The guy tried telling my Husband to watch and learn. (OUCH mistake after mistake)Stephan insisted they pack their stuff up and leave our house. The guy was terribly rude at this point, saying our Dyson was a piece of s**t and that we must like dirt. I thought they were going to fight =( The guy called his boss and told him to come and get him. He said he had never been bounced from a house before (MMM I wonder about that) Kept saying rude remarks, while Stephan watched and told them to keep it to themselves while in the house. Once they started packing up he went in the garage to tinker with his bike. I am in the kitchen starting our late dinner, and the guy comes in and starts trying to sell to me telling me it is not my fault that the vacuum I have is not doing a good job. 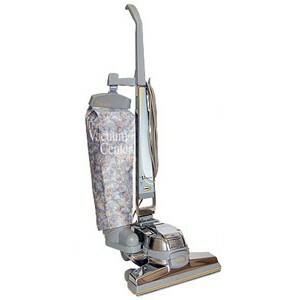 REALLY, he then leaves me with his number and a price cut on the vacuum LOL it was still 1950.00. I was so disappointed by the outright lie the girl told me to get in the house. Her counterpart didn’t clean anything. In fact, he made a bigger mess by taking his Kirby filters and putting them all over my floor, consequently getting whatever dust he vacuumed up all over the place. And the fact that he was in my home for so long, after my husband had politely (and then not so politely) asked him to pack up his stuff was just flat out rude. I have to honestly say, this company has the worst sales tactics ever; tacky, pushy and rude. 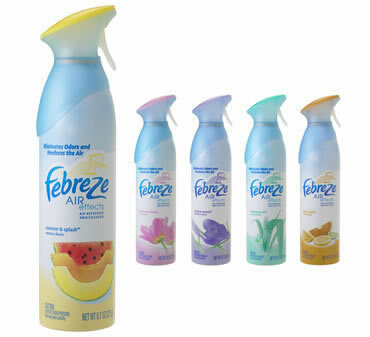 And to top it off he took back my free bottle of febreeze. Real winners right there! At a little after 8PM a pest company comes to the door and even though I was polite and insisted that we were not interested, he kept trying. I told him that my husband just kicked a company out and that the prospect of him doing it again did not please me. He was bright enough to take the hint and left. 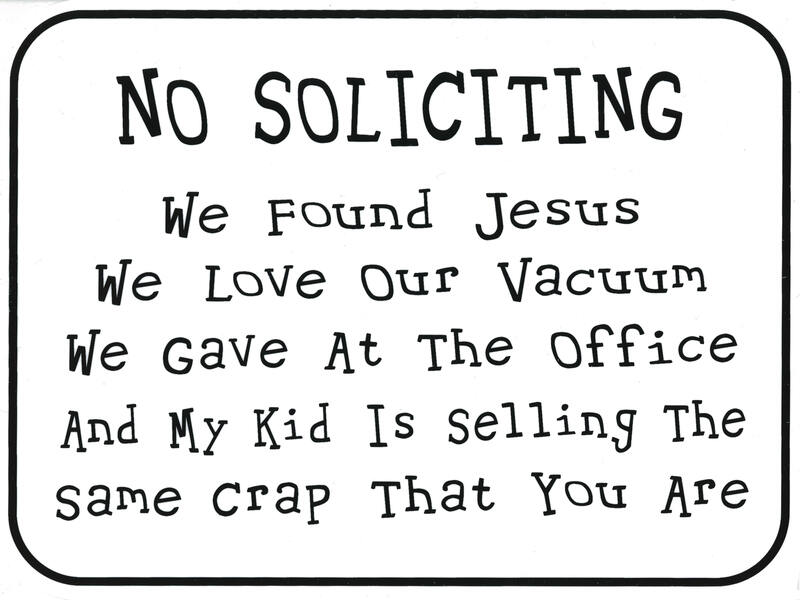 Lesson Learned, no soliciting sign will be placed on front door today! Holy crap! That’s kind of scary. What if you had been alone? They to me, sound like they are up to no good, I would seriously call the non-emergency police number and give them all the info you have on these guys, before something bad happens! And keep your doors locked!